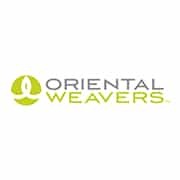 Choose an option3'-3" x 5'-5"5'-3" x 7'-6"6'-7" x 9'-6"7'-10" x 10'-10"9'-10" x 12'-10"
Oriental Weavers is the world's largest producer of carpet and area rugs with manufacturing and distribution facilities on five continents. Headquartered in Cairo, Egypt, Oriental Weavers and its subsidiaries have continually delivered products synonymous with quality and value for more than 40 years.From pellet production and fiber extrusion to design and weaving, Oriental Weavers celebrates complete supply chain autonomy and maintains absolute quality control from concept to completion.Innovative designs and production technology enable us to transform the highest quality materials into a wide selection of products that can be enjoyed for years, but are affordable enough to replace as often as you redecorate. 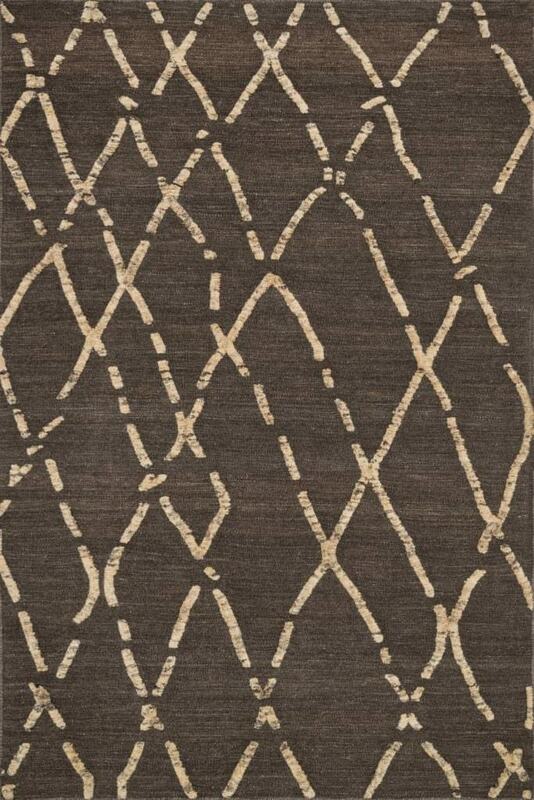 3'-3" x 5'-5", 5'-3" x 7'-6", 6'-7" x 9'-6", 7'-10" x 10'-10", 9'-10" x 12'-10"